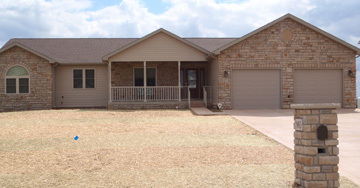 At Heskett Construction, we know the building process starts with a quality design that will meet your unique needs and lifestyle. Whether you know what you want or even if you are still looking for ideas, we can help make your custom home a reality. 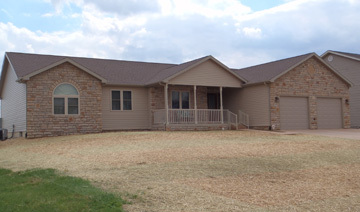 Heskett Construction has been designing homes of many different styles for decades. 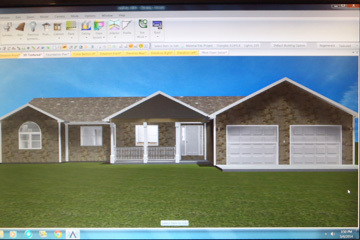 We continuously expand our portfolio of custom-designed homes with creative and innovative design concepts. You can count on us to listen to your needs as we provide you with value-added options throughout the design and building process. 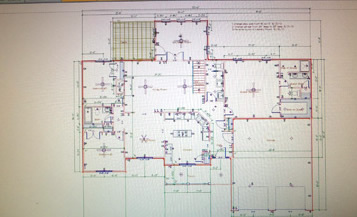 Our end-goal is to provide our clients with a unique custom design and implementing the highest quality construction while fully understanding your financial needs.